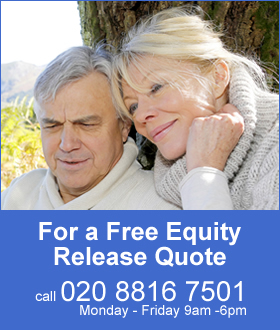 The best annuity rates have reduced by up to 4% as market leading provider Just Retirement reduces their annuity rates after falls of the 15-year gilt yields at the beginning of the year. Just Retirement is a leading impaired annuity provider and since the new pension freedoms have developed more competitive lifestyle rates to compete with conventional annuities. This follows the significant 75% reduction in the number of annuities purchased by people at retirement. Many are opting to take their full fund as cash less tax, flexi-access drawdown or a fixed term plan. It means enhanced and impaired annuity providers are dominating the conventional annuity market by offering lifestyle conditions which may only include a persons height, weight, age and postcode. The reduction in rates from Just Retirement means our benchmark example is now near to the lowest ever level. Even so any improvement of yields from the current 1.95% would see higher annuity rates. Our benchmark example for a 65 year old with a fund of £100,000 buying a lifetime annuity on a single life, level basis would receive £6,191 pa last month. 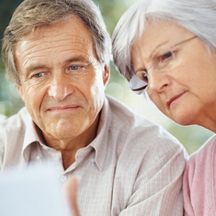 After Just Retirement lowered their rates, this has reduced by £242 pa or 4.30% to £5,191 pa. In the middle of December 2015 the 15-year gilt yields were as high as 2.30% and a month later reached the all time low of 1.68% before recovering to 1.77%. 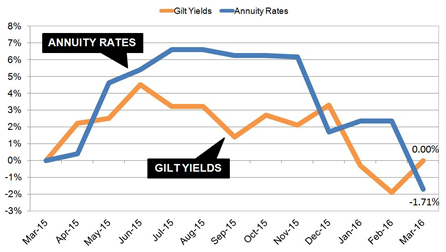 Annuity rates are mainly based on the movement of the 15-year gilt yields. From the above chart the yields have improved and are now at 1.95%. The latest fall rates mean the benchmark annuity is 1.71% lower than a year ago, although more in-line with yields over this period of time. For the benchmark example in terms of lifetime income, the Office of National Statistics (ONS) would expect a male to live for 17.3 years and he will have £4,186 less over his lifetime. For a female she can expected to live for 20.4 years increasing her income by £4,936. Annuity rates would recover with a rise in gilt yields and interest rates at some point in the future. An alternative would be to consider a fixed term annuity allowing you to select an income and term until annuities can recover. At the end of the term you would receive a guaranteed maturity amount and can consider all options again such as an annuity from any provider, flexi-access drawdown, taking the fund as cash less tax. Also popular is flexi-access drawdown allowing you to take your tax free lump sum now and leave the remaining fund invested, take an income, a lump sum or even contribute to the fund.